It’s said that as human beings, we spend about a third of our lives asleep. But, too many of us spend the rest of our lives in a type of waking sleep, held captive by the bonds of distraction. The shiny trinkets of entertainment and materialism, the prisons of anxiety and brokenness: these hypnotize our souls into a resigned stupor, where we assume we’re living day-to-day, but are never truly alive. 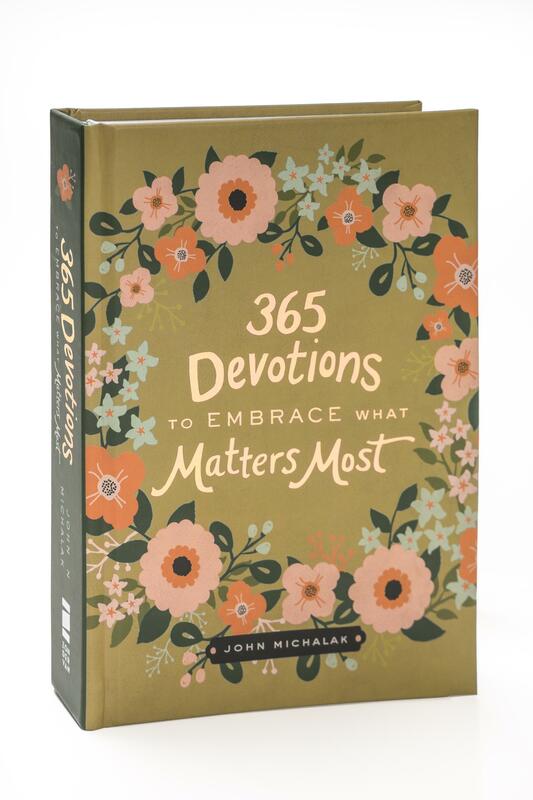 The book 365 Devotions To Embrace What Matters Most is less a Bible study than it is a conversation you might have with a friend over coffee. It speaks to you and invites you to devote a few moments each day to learning, or remembering, how to live your life to the full. 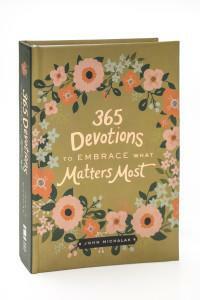 In easy-to-understand, practical terms, it speaks to both the earnest spiritual pilgrim who needs a return to base camp, and to the person who has never given much thought to spiritual matters, but would like to explore that journey. It’s never too late to live the wide-awake, passionate life you once envisioned. Embrace what matters most, and start living a life rich with purpose, delight, and eternal meaning. It’s being sold in bookstores nationwide including Lifeway, and Barnes & Noble. It’s also being sold everywhere online, including Amazon. 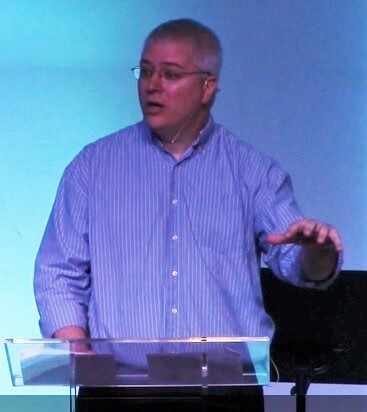 Click HERE to get inspirational articles sent directly to you as well as updates from John on his writing and other items of interest.